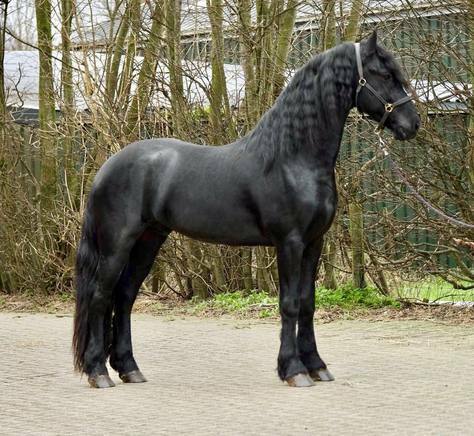 Healthy And Lovely Fresian Gelding and Mare Horse For sale We have two Friesian horses we will like to give away. These horses are a formidable competitor in show jumping and eventing. These horses are very intelligent and trainable.